One of the most common questions starter engineers have is whether they should mix with headphones or studio monitors. The answer tends to be that good results are achievable on either, or both. Unfortunately, this doesn’t do much to clarify. Add the hundreds of headphones and studio monitors that are available, and the choice becomes even more difficult. 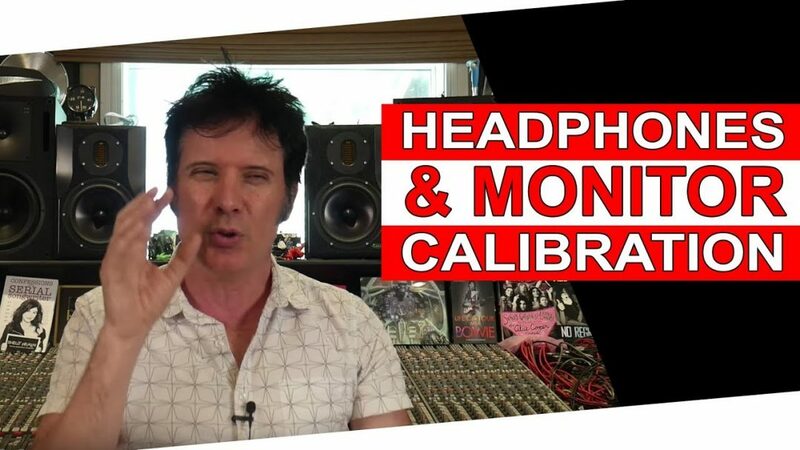 Luckily, though, there are some common considerations to make when mixing with headphones, studio monitors, or both. Right out of the gate, headphones typically have a unique way of coloring the sound they reproduce, and every pair is an entirely different beast. This coloration greatly effects the way we perceive frequencies, ultimately changing the way we mix. We might, for example, needlessly attenuate the low end on a pair of headphones whose frequency response has a bump in that area. Conversely, we might boost the high end to compensate for the exaggerated lows we’re hearing. 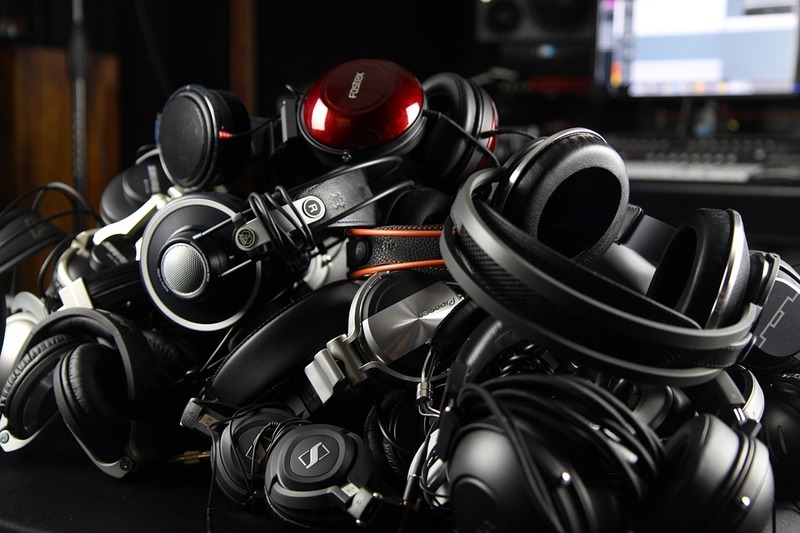 Many headphones also have an extreme frequency response. It isn’t uncommon to see a rating of 5 Hz – 35 kHz, even though human ears aren’t capable of hearing that far up or down. What you will hear, however, is an openness you wouldn’t otherwise get with a narrower frequency range. Again, this is something that has the potential to make or a break a mix if you’re compensating or making choices that won’t translate well to other speakers. Stereo imaging is another major issue mixing with headphones presents. The stereo field sounds markedly wider on headphones than it does on a pair of studio monitors because the left and right channels are literally sitting on each side of our head. Additionally, center-panned mix elements sound like they’re out in front of us on a pair of monitors, while they sound like they’re in between our ears on headphones. These are all challenges that must be considered when establishing the stereo image on headphones. Knowing and reminding yourself that headphones sound wider than monitors will help keep you from mixing narrower than usual. Finally, there’s an aural phenomenon referred to as “crossfeed.” When you’re listening to playback on a pair of monitors, the left ear perceives the left speaker and the right ear perceives the right speaker. A split second later, each ear hears the opposite speaker at a slightly lower volume. Our brain processes all of this in microseconds without any consideration on our part because it’s the natural way our ears have evolved. However, when we’re mixing with headphones, crossfeed doesn’t exist. The left ear hears the left channel and the right ear hears the right channel, with no natural blending of the two. Our brain notices material is missing, and we have a tendency to dislike what we hear. Again, this is a major challenge that mixing with headphones presents. It’s possible to combat lack of crossfeed by using open-back headphones instead of closed-back ones. With less isolation, open-back headphones allow a little bit of sound to leak out of one side and into the other, restoring some of the naturalness we’re accustomed to. There are also crossfeed plugins that artificially insert some of the signal into the opposite channel. These aren’t fix-alls, but certainly ways to overcome the challenge. Studio monitors perform their best in well treated environments. To make the most of your monitors, you’ll want to make sure you’ve, at the very least, treated the first reflection points in your space. Doing so will minimize standing waves and early reflections that can blur an otherwise neutral response coming from your speakers. 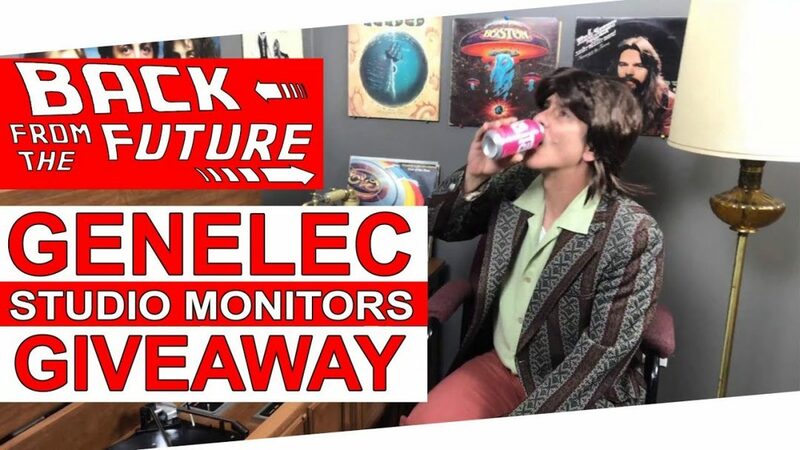 In the same way that headphones color the sound they reproduce, monitors in an untreated space aren’t an honest representation of your mix’s actual frequency response. Comb filtering and standing waves are absolute mix killers! Before investing in a serious pair of monitors for your studio, be certain you’ve also taken the time to treat your space. The general rule of thumb is that monitoring somewhere around 85 dB SPL is ideal. The science behind the way humans hear has determined that, at 85 dB SPL, our ears’ frequency response is rather flat. At even higher volumes, the curve flattens out even more, but the potential for injury is much greater! Though it isn’t painfully loud, the ideal listening level isn’t quiet, either. If you foresee running into any issues with roommates or neighbors, monitors may not be the best route for your home studio. Even worse than an untreated room is an untreated room with monitors too large for the space! An 8-inch driver in a small room is a low-end disaster zone; don’t make that mistake! Before diving headfirst into the deep-end of studio monitors, be honest about what your room can handle. Fortunately, 5-inch speakers work great for smaller spaces, and there are plenty of companies making fantastic options. If you really need a little more low end, many folks opt for 5s with a subwoofer. Of course, if your home studio is on the larger size, you won’t have to worry so much about crazy low end standing waves. In general, mixing on studio monitors is always preferable. That doesn’t mean that good work hasn’t ever been done on headphones, but it just isn’t all that common. Headphone mixes often lack depth and wind up being very in-your-face and loud. If that’s what you’re going for, then that isn’t a bad thing, but it is a potential pitfall of mixing exclusively on headphones. On the other hand, studio monitors sound fantastic and are the go-to choice when it comes to professional mixing. 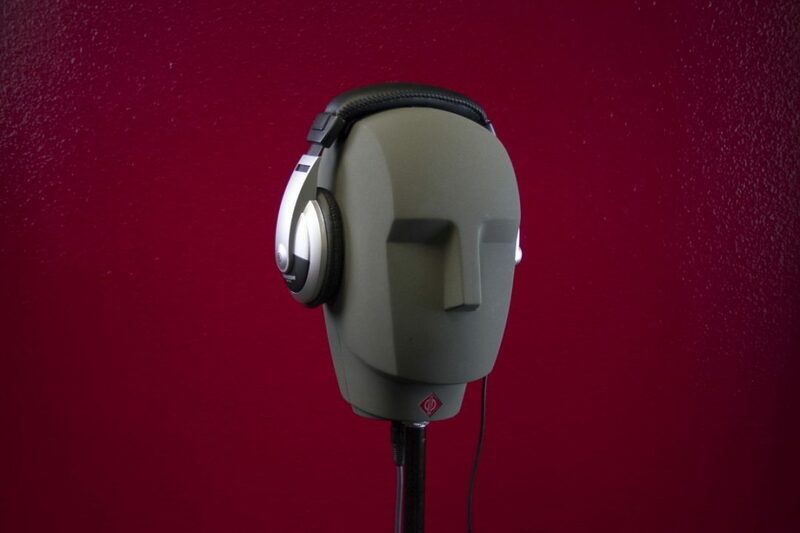 They are much more demanding than headphones, though, in the sense that they require an adequate room and are best in an acoustically treated environment being pushed at plenty of dB SPL. 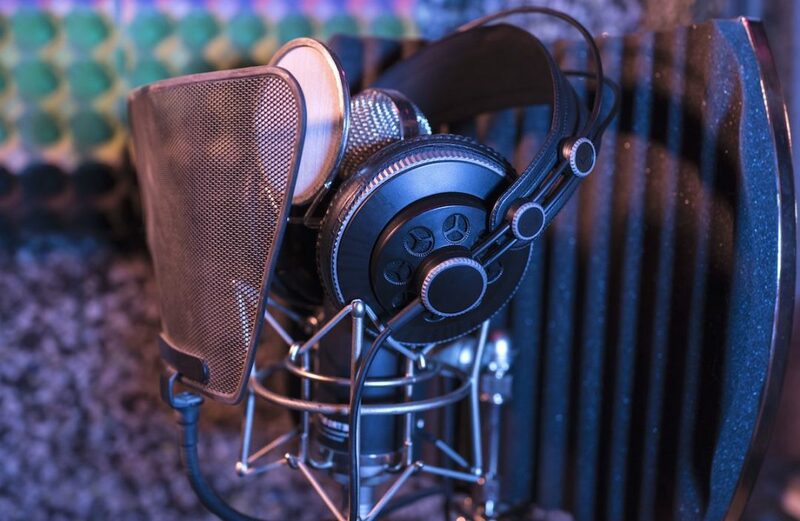 If you’re looking for the answer to “Which is better?”, it’s very much “both.” Mixing on studio monitors and referencing with headphones is the ideal combination!